We are solar geotechnical, mechanical installation, pile driver experts. Solar Plantation has engineered and installed practically all types of the solar ground-mounted foundations, including driven piles, helical piles, concrete piles (sonotubes with rebar), pole-mounts, cast-in-place concrete and concrete ballasts. 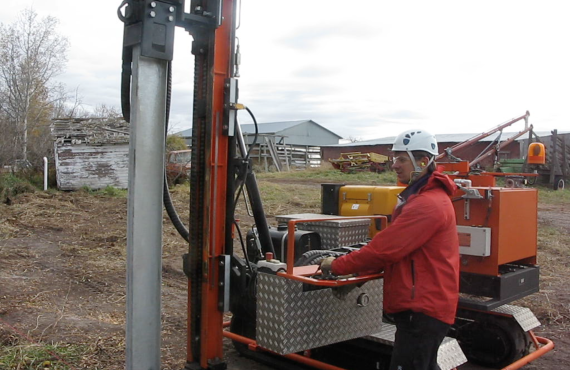 Over the years we fell in love with driven-piles solar foundations. This method is fast, efficient, cleaner and has less environmental footprint than many other options. We have long-term experience working with piles. The piles and ground-mounted systems we have installed have been standing firm in Alberta soil since 2012. Today, we are the only company in Western Canada which owns and operates local pile driving equipment required to construct utility-scale solar PV projects. Our pile driving equipment allows us to drive twice as many piles per day and at half the cost as compared to helical piles. We are building a database of geotechnical information about our ground-mount projects in Western Canada, and our methodology for frost heave geotechnical analysis goes above and beyond the standards put out by the Canadian Building Code. All the above puts us in a great position to offer pile driving and structural racking engineering, procurement, and construction services for ground-mount solar PV projects. Mikhail holds Power Engineering and Master of Science degree in Mathematics. He has been involved with renewable energy for over a decade covering a wide range of different roles: risk manager, valuation specialist, wind power business development, solar installer, owner of a solar EPC company. 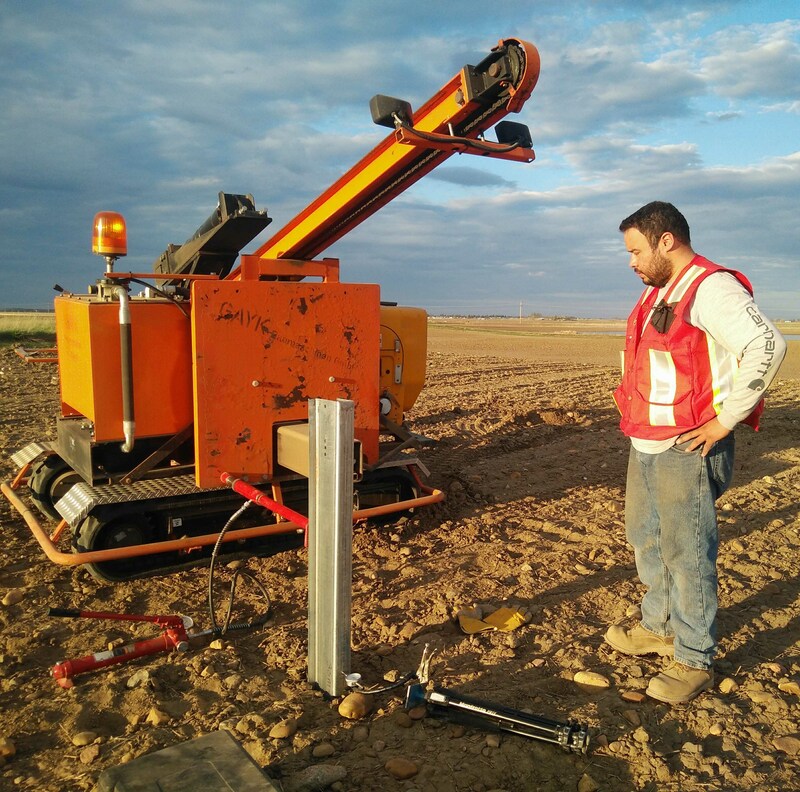 Since the company start Mikhail with the Solar Plantation Inc team was testing and developing innovative foundation technologies that are best suited for Western Canada soils. 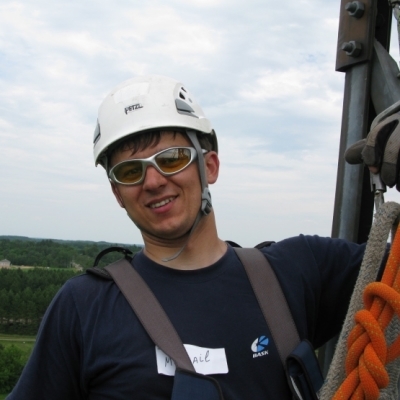 Mikhail hired, trained and managed a local team to complete foundation work at the largest 17MW Brooks Solar Farm. Mikhail is serving on the Board of Solar Society of Alberta. Since he entered the industry of Foundation Engineering in 2007, Hector Rogel has been pushing forth new and innovative ideas. He specializes in steel foundations, and possesses strong engineering and geotechnical background for understanding the interaction between structure, foundation and the soil. Hector Graduated from the Veracruz Institute of Technology with a Bachelor of Science in Structural / Mechanical engineering and has been responsible for the Foundation design at some of the largest AB Projects. He is also a voting member of the ASTM committee responsible for writing the standard that rules all steel foundation designs as well as an expert in Pile Dynamic Analysis. Nadia has inspired the creation of Solar Plantation company and she is responsible for strategic planning. 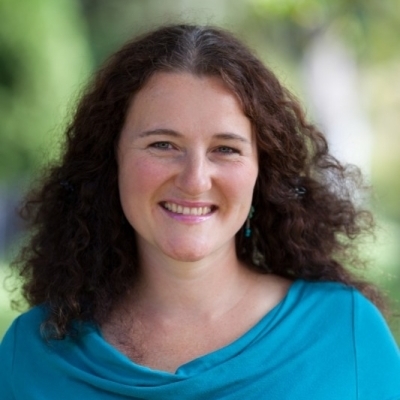 Along with her partner Mikhail, Nadia founded Solar Plantation to focus on the most cost-effective solar foundations and to offer mechanical services to other solar EPC contractors. Our team is eager to help with your project. For more details send us your questions.